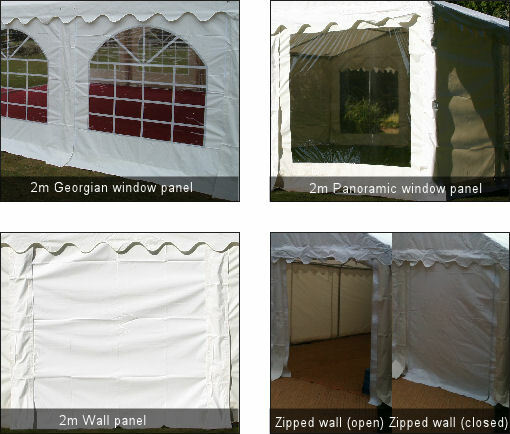 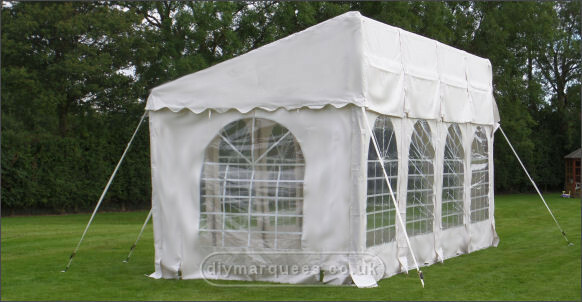 Our 3x8m Deluxe Demi DIY Marquees are ideal for covering entrances to buildings or mobile toilet units. 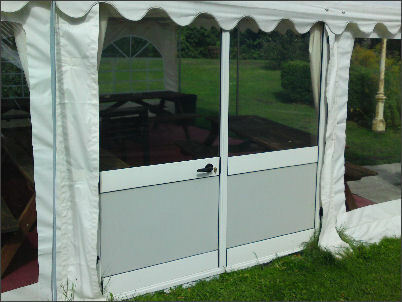 Our Deluxe Demi range is far superior to the Commercial Demi Range with thicker 650gsm PVC and more substantial 54mm steel framework. 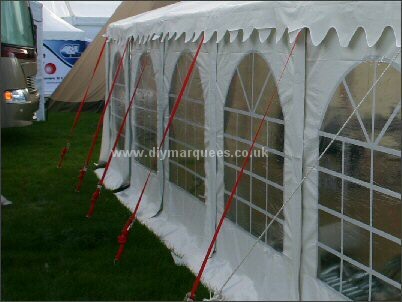 The entrance height is 2.7m with a height of 2.3m at the eaves. 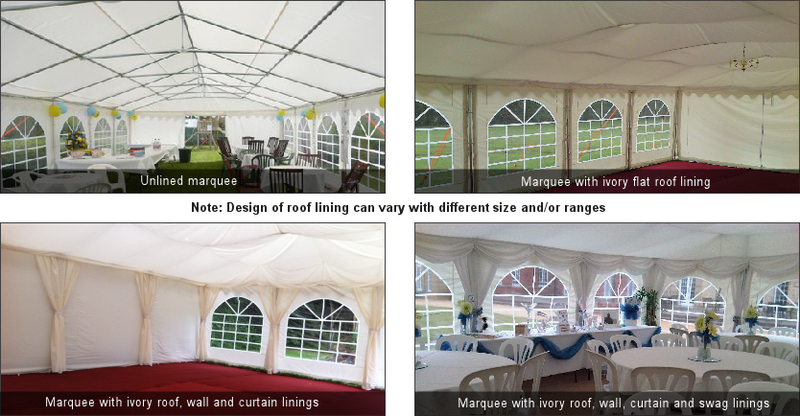 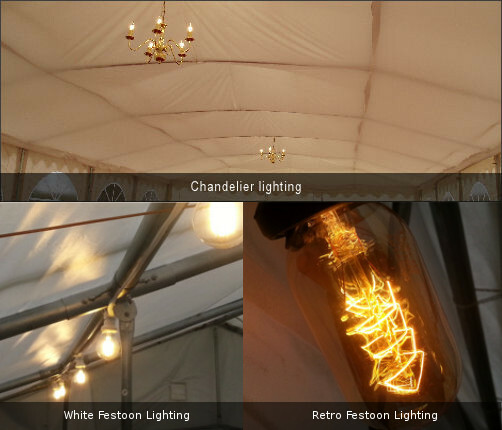 The marquee is modular meaning you can extend or reduce its size in 2m sections to suit your needs.